Just when you thought you’d made it to the end of the back-to-school check list and had everything covered from bags to lunch boxes, we bring you one more thing to think about – school hats and school hair accessories! Hats are vital for sun protection when playing with peers on the playground. 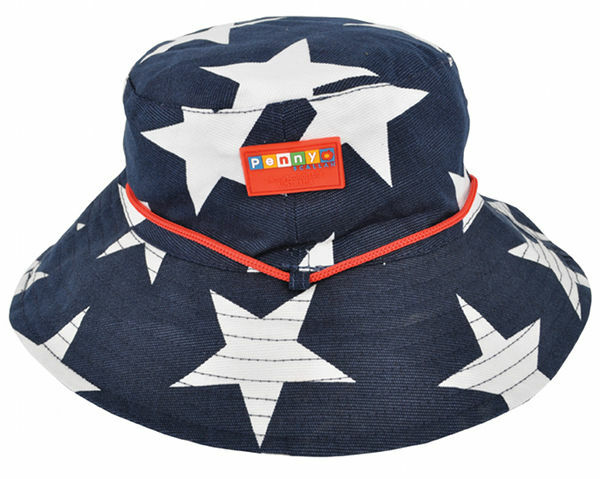 If your school doesn’t have a particular hat as part of the school uniform, Bedhead have some fantastic and fun sun-smart hat options, such as the Bucket Hat with detachable rosette ($31.95). Bedhead hats are designed for children so offer a superior fit and are made using breathable cotton for comfort – no one wants a hot head! See the Bedhead website for a stockist near you. Keeping hair neat and tidy needn’t be a battle each and every school morning. Little ladies will be eagerly lining up for plaits and ponies once they’ve picked out their favourite hair bobbles from Red Bobble. 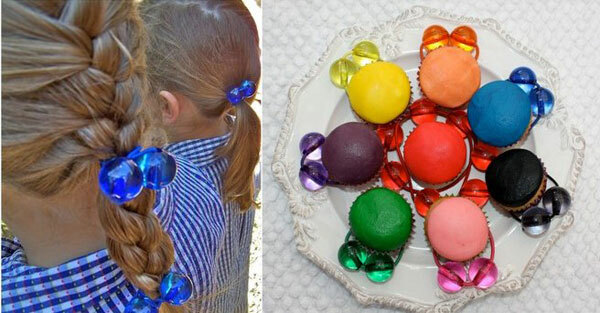 These neat hair ties reminiscent of a lolly jar come in all the colours of the rainbow. Available separately for $3 each or bulk milk carton packs priced from $21. To see all the glorious colours and order, head on over to Red Bobble. 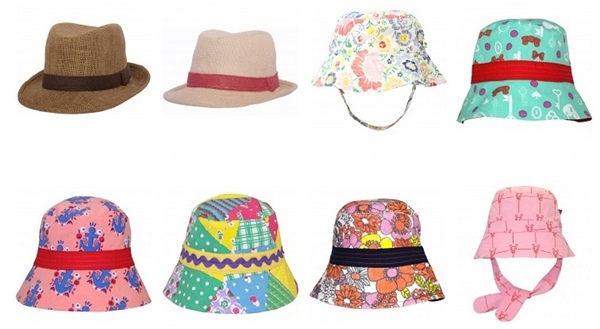 Penny Scallan children’s gear is just about an Australian institution now; renowned for unshakable quality, the hats (above and below) are absolutely charming and bold for those who love their prints big and bright! 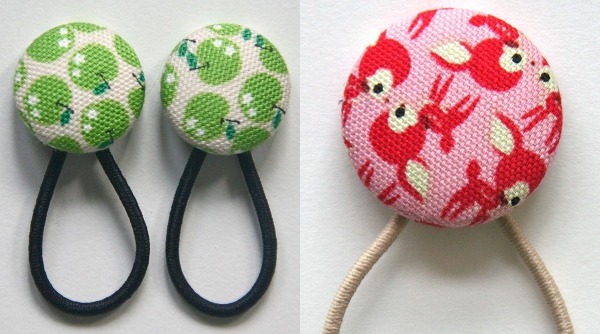 They’re just $24.95 from Penny Scallan and have a wide brim and adjustable drawstring closure so they’re secure on little heads. They have great prints for both boys and girls. 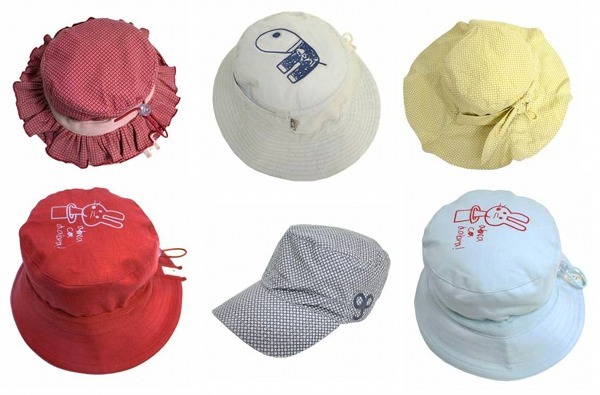 With a fantastic collection of hats to choose from each and every year, we don’t think you can go past the selection at Eeni Meeni Miini Moh and e3-M. From little tiny bubbas right up to rambunctious twelve and fourteen-year-olds, there will be something to suit them in 2012. We couldn’t resist the selection of hats at Baby’s Got Style either – the ones above are by Britt Baby, Little Horn and BIG by Fiona Scanlan. 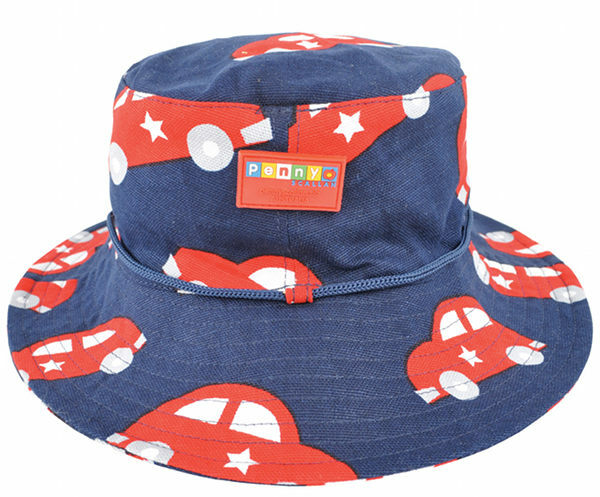 The retro prints and groovy style of the fedoras make for a sweet toddler look that’s also sun safe! 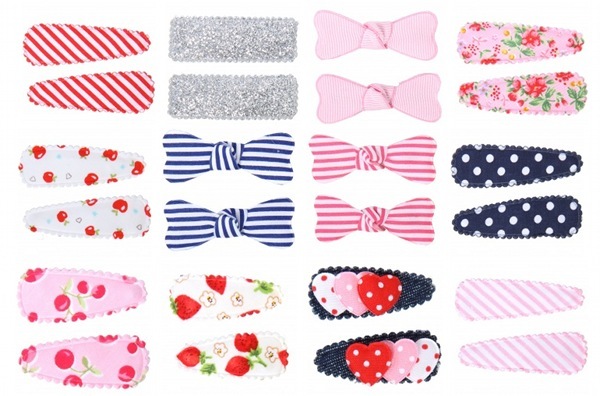 While you’re there, get the girl some sweet hair accessories to keep the flyaways out of her eyes while she’s busy playing or being studious. The ones below are by Goody Gumdrops but there are many more to choose from. Sometimes it seems that the best sun protection is the least stylish but we think you’ll agree that so far our selection is smart and safe. 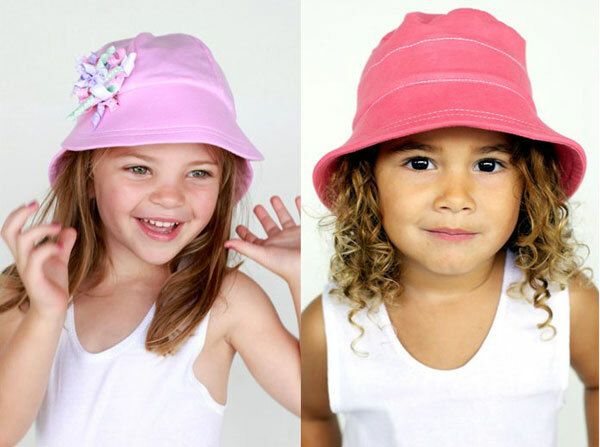 Here are two more bucket-style hats just perfect for daycare, vacation care, when the uniform hat goes astray, plus all those summer holidays. They’re rated UPF 50+ and are reversible so you don’t get tired of the same old print. They come in two sizes – small and large – for $16.95 and $17.95. 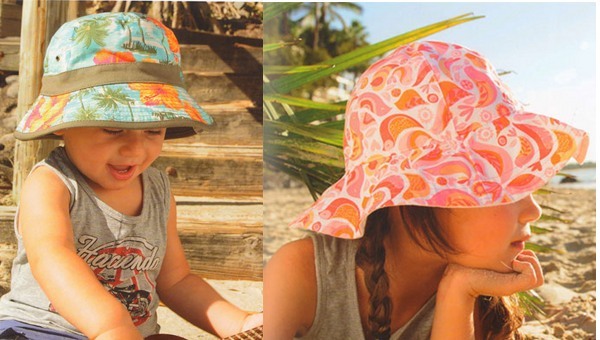 The one on the left is the Boys Aloha Bucket Hat and the hat on the right is the Songbird Floppy Hat but there are other prints and styles to choose from at Kids Outdoor Gear. 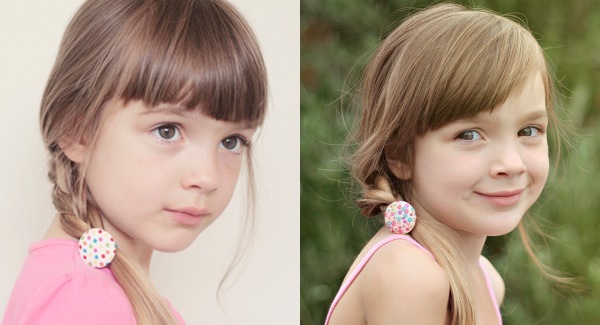 We couldn’t go past these in April 2011 and we love them all over again – they’re hair accessories from Etsy’s Dusty Plum. Stock rolls out real fast from this Melbourne hive of production and the fabrics used are always fresh and sweet.